Lin-Manuel Miranda’s 14-minute musical 21 Chump Street will receive its European premiere as part of this year’s From Page to Stage festival. 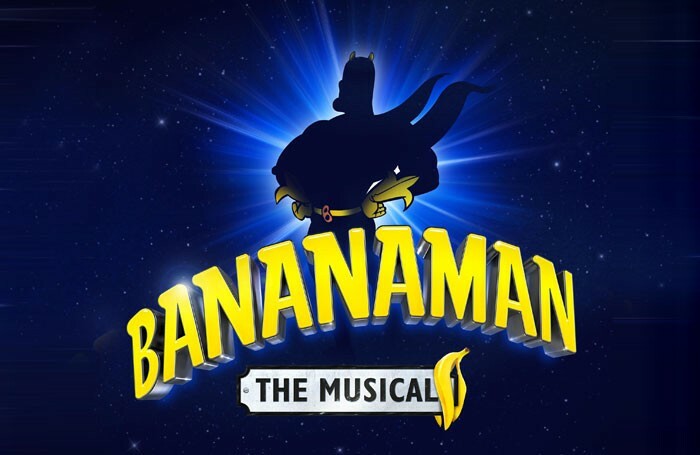 The annual event, which showcases new musicals, will also feature a new show based on the children’s cartoon character Bananaman. Produced by Aria Entertainment and running at the Tristan Bates Theatre from October 31 to November 20, From Page to Stage will open with a gala featuring excerpts of musicals submitted to the season. This will include Pippa Cleary and Bola Agbaje’s The Jungle. The season will also include three rehearsed and semi-staged readings of new musicals. This year’s chosen shows include Luna Park, which is about the men who founded the theme park of the same name at Coney Island. 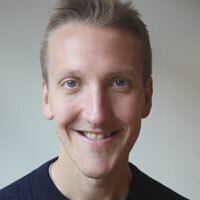 It is written by Hyeyoung Kim, Michael Cooper and Daniel F Levin. The other two shows with rehearsed readings are Bananaman the Musical by Leon Parris and Rehab, by Grant Black, Murray Lachlan Young and Elliot Davis, about a rock star who chooses rehab over prison. Miranda’s 21 Chump Street will be performed as part of one of the showcase evenings that run at the festival.